when you shop at Woolies, Engen, Office National & Jack Hammers..along with so many other participating stores! chelo is excited to announce that we are now a registered beneficiary of the MySchool MyVillage MyPlanet programme. For those who have received a new card to your home address, please carry it with you at all times. You can swipe it not only at Woolworths but also at Engen garages, Waltons stationery and even at the Flight Centre when you are booking your business or holiday trips! If you already have a MySchool card, you can click here to change or add a new beneficiary. For example you may choose to assign 50% of the reward points to Hout Bay International School and 50% to chelo. 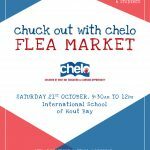 Any contributions towards chelo will be most appreciated! You can share your reward points across up to 3 beneficiaries. 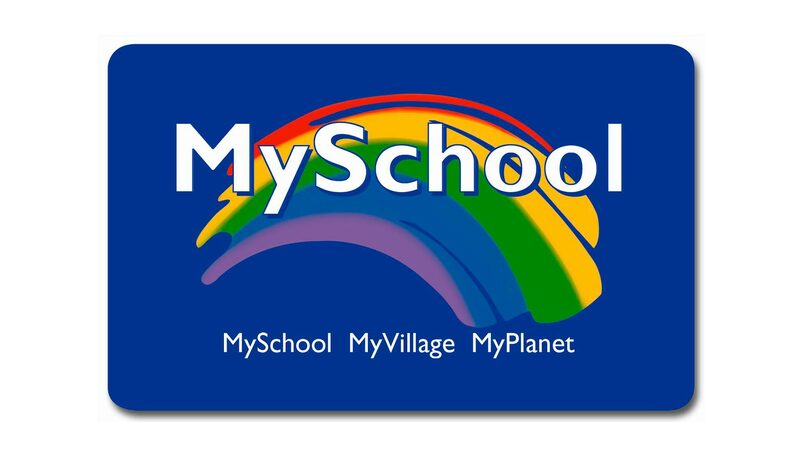 MySchool MyVillage MyPlanet is South Africa’s biggest community support programme which raises funds for schools and charities in order to improve education and social development. Swipe your card at retailers across the country every time you shop. The store will donate a percentage of your purchase to your selected beneficiary, on your behalf. Receive exclusive discounts from selected partners, such as WRewards at Woolworths. 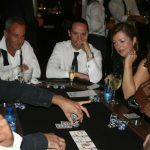 You can find the latest special offers for cardholders here. Receive a monthly statement via email showing your transactions and how much your beneficiary has raised. You can use your card at over 1,500 different stores. Find the partner stores in your area here. It’s free! Get the card and get swiping to make a difference. Or call 0860 100 445 to apply. Find local partners in your area. Shop at supporting partners in order to generate funds for your beneficiary.Every Swipe Counts!